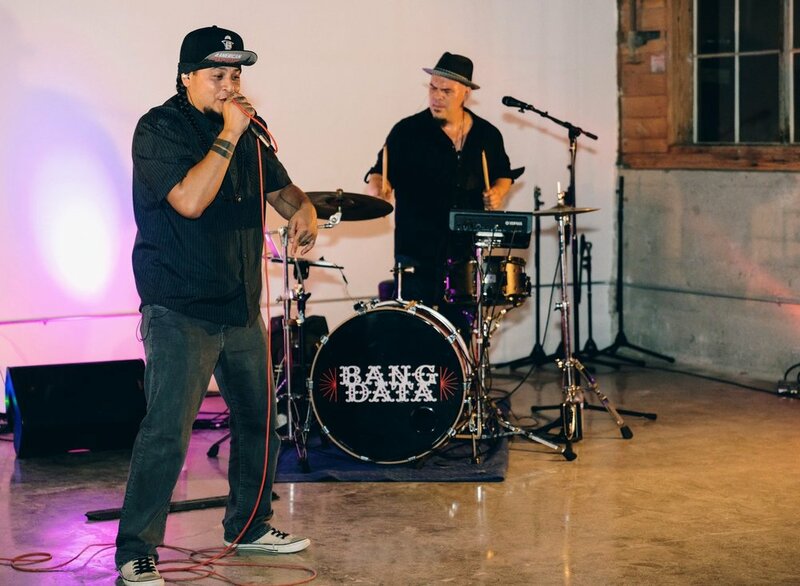 Bump Town hosts and promotes ongoing performances and events, showcasing local artists in the Bay Area. Our programming is reflective of the community and spans all genres, ages, and disciplines. Bump Town hosts free weekly education classes for Bay Area music makers. This program acknowledges that music makers are small-business owners who need critical resources to grow and sustain themselves as artists. The classes coordinate with a new theme each month (ie. royalty, branding, and touring etc. ), offering a long term source of information and support to the local community. Bump Town is working to make Oakland a music city by providing support to bay area music makers. The month-long residency at Bump Town finds co-curators that are notable Bay Area advocates and community recognized leaders with a deep passion for social change and music. They pick a social justice theme that is relevant to the Oakland community and curate inspired live music, local artwork, lectures, records, and cafe menu. This program encourages an interdisciplinary approach to awareness and activism, while supporting local artists and businesses in the process.